I have the latest version of AirDroid on my phone (HTC Desire 10) and Laptop (Dell Inspiron 3542) with Windows 10. 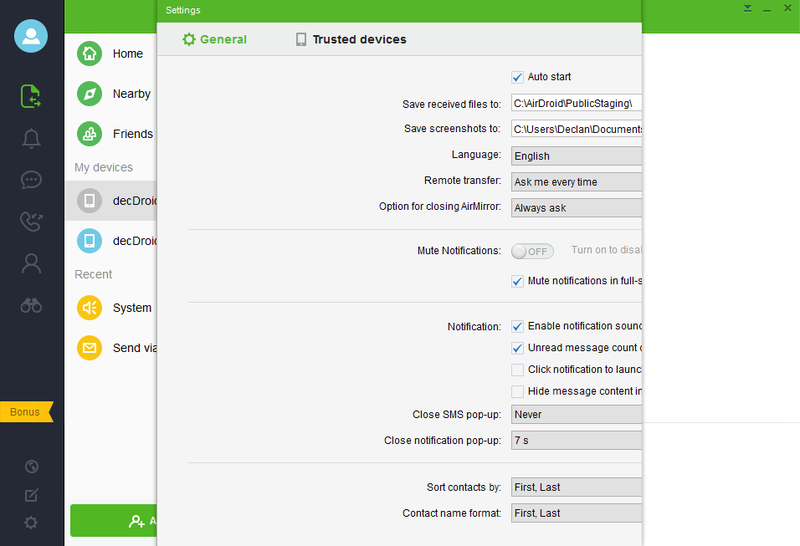 On AirDroid the the right side of the "Settings" windows is missing. Cannot change some things because they are cut off. I already re-installed it. 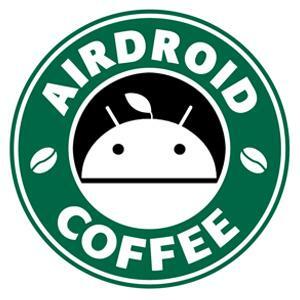 Note: the previous version of AirDroid does not have this problem, only the newest one. Argh, Any fix? If not, will have to remove it and try something else. Thanks for the feedback. We're looking into this now. Sorry for any inconvenience this may have caused. I have the same problem. It is very annoying. When it will be resolved in the official version?